In a classroom setting it is inevitable that children do not learn the same way, so the lessons should not be delivered in only one way to meet the needs of the "average student". I believe the lessons will become more efficient and meet the needs of all the children when it is taught using auditory, kinesthetic, and visual methods. When teachers deliver the lessons, they need to ensure inclusivity! Around 80% of Canadian classrooms surveyed had at least one student formally identified as having a disability, and about 28% of the classes contained five or more students with disabilities. Inclusivity in the classrooms will allow all children with varying abilities and preferences to learn together and be a community. Differing abilities can mean many things: it can be the traditional challenges we think of when we hear "learning disabilities" like dyslexia; it can be situational challenges like language barriers; it can be physical disabilities, intellectual disabilities or neurodiversity like Autism and Asperger's. Classrooms do not require massive infrastructure overhauls to meet the needs of students of all abilities. There are simple and effective technology tools teachers can use to help students learn with their peers and reach their full potential, many of which are free. Microsoft's mission is to empower every person and organization on the planet to achieve more. In today's classrooms, there is a tremendous burden on educators to ensure all students receive appropriate individual support. To meet this need, there are technological tools that can be used to help students with learning differences like Dyslexia, Dysgraphia and even for English Language Learners who struggle to keep up and comprehend instruction as quickly as others. 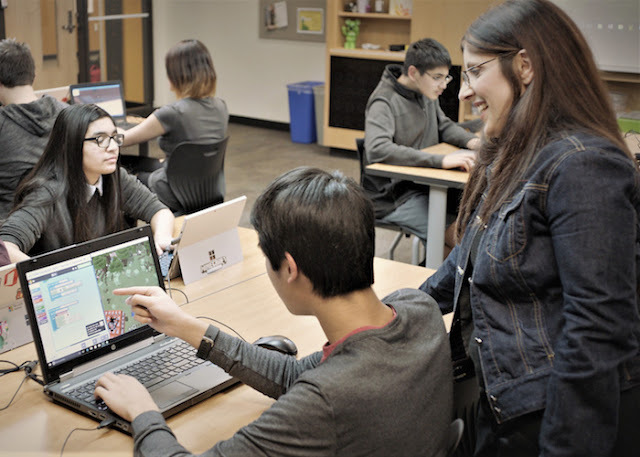 Microsoft believes in an equitable learning environment for students, which is why inclusivity is built into Microsoft software from day one for no additional cost – because no one should be charged for their differences. 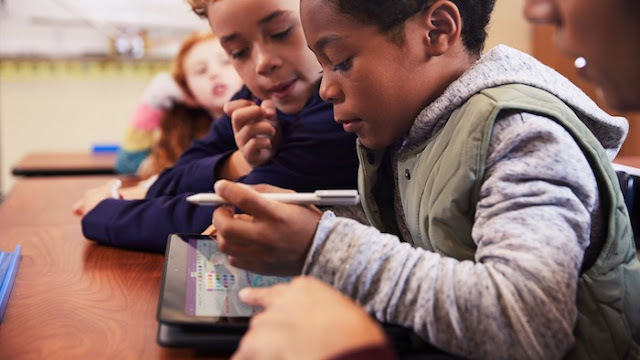 All parents can talk to their educators to help bring tech into the classroom, and Microsoft has tools to help make the transition easier. Easy setup and management is critical for schools, and Microsoft offers teachers and parents workshops to help them teach with technology – visit Microsoft.ca/IncludEd to learn more. Microsoft has free sessions to help teachers learn about the accessibility tools already built-in to Windows 10 and Office. These are open to educators across Canada, from teachers to administrators and decision makers and parents. 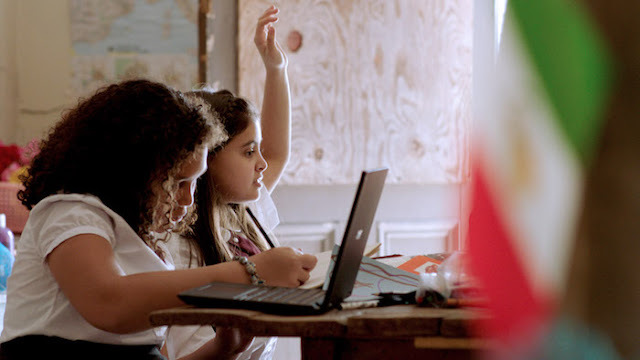 Teachers in 146 countries around the world are able to use Office 365 for Education free of charge. Technology is one of the most impactful and cost-effective tools that can be implemented to benefits all students. Inclusive learning tools give all students an equal chance to succeed, levelling the playing field for all students and providing them the opportunity to put their best foot forward in their education. Great post on the value of tech in education. I think it is useful and necessary for this generation of learners. Kudos to Microsoft!! So much needs to be done before inclusiveness is natural. It is great that Microsoft actively involves in educating future generations! Thank you Microsoft. My son has an LD and his SEA equipment is the only thing that allows him to put his ideas on to paper. Wow - that sounds like a wonderful program. This is a pretty awesome program. Love that they are giving back. Our children and teachers can benefit from this wonderful initiative! Thank you for this information! I will have to sign up for some sessions! Inclusive education can be challenging to wrap your head around. Thanks for bringing attention to this issue!